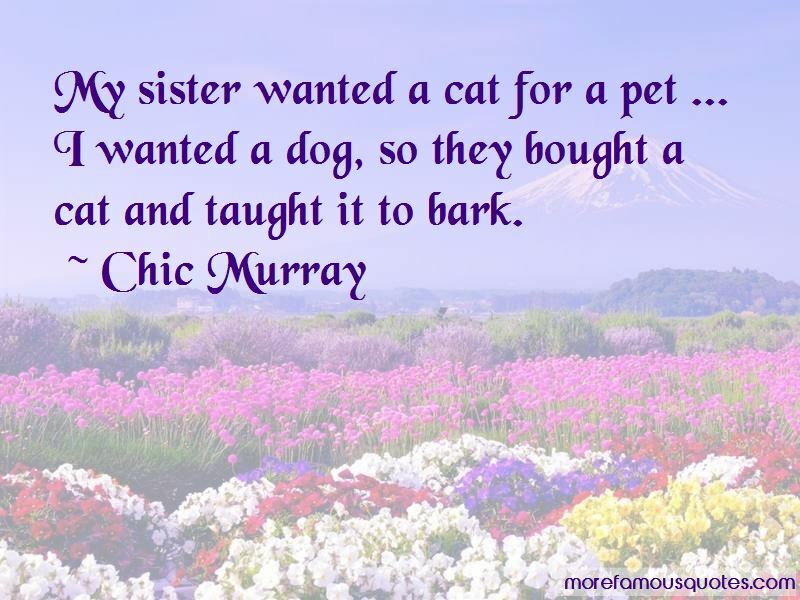 Enjoy the top 32 famous quotes, sayings and quotations by Chic Murray. 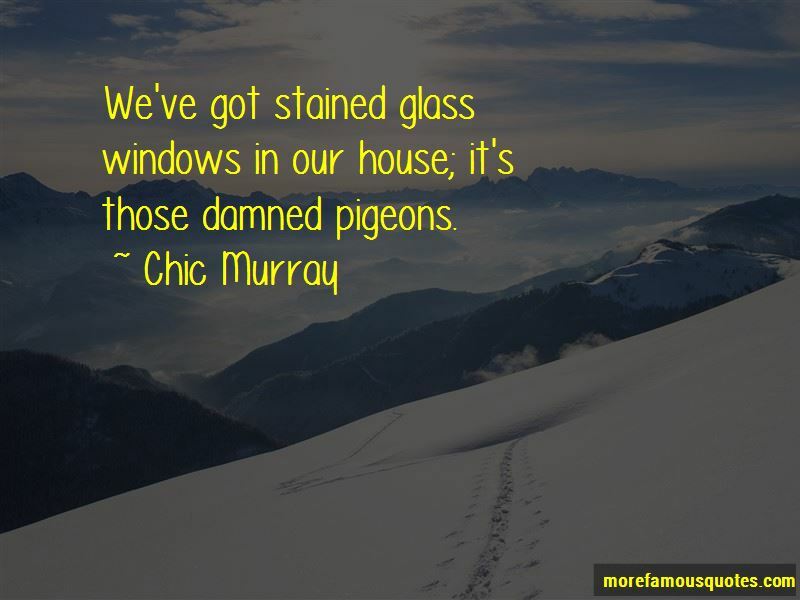 We've got stained glass windows in our house; it's those damned pigeons. My sister wanted a cat for a pet ... I wanted a dog, so they bought a cat and taught it to bark. Kippers : fish that like a lot of sleep. 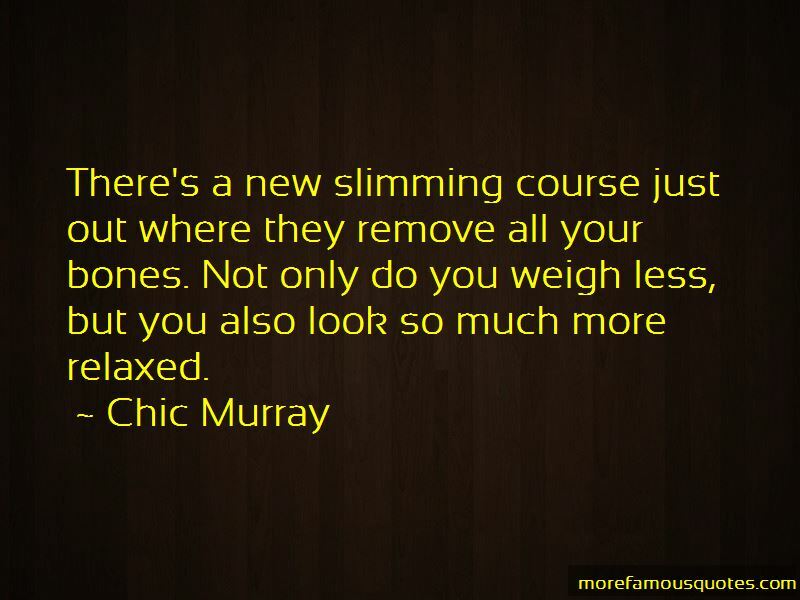 Want to see more pictures of Chic Murray quotes? 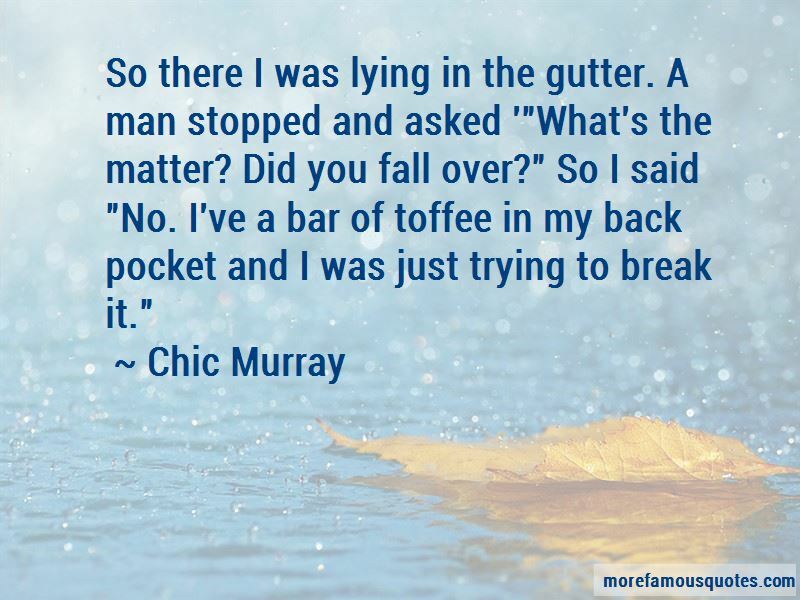 Click on image of Chic Murray quotes to view full size.